A staggering one-time catch-up cost of £11.8bn is required to bring Britain’s roads up to scratch, according to the local authorities that responded. That means each council would need to pay out £69m to return their roads to a faultless standard. However, potholes are springing up like weeds by the roadside. Based on current totals, the average £4.6m shortfall in annual budgets means it will take 14 years to clear the backlog of road repairs in England, 16 years in London and seven in Wales. 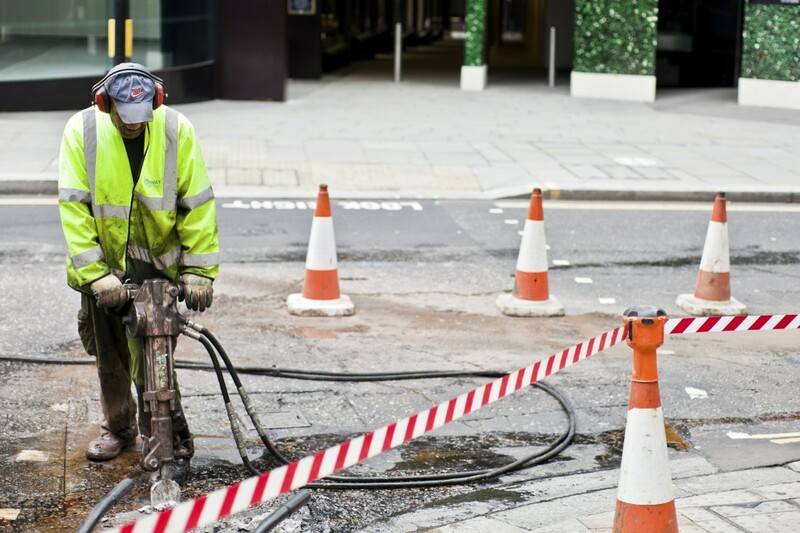 In part, the condition of Britain’s roads is being hampered by the growing number of utility companies digging up roads to install or maintain essential services. In 2014/15, there were an average of 15,776 ‘road openings’ per authority. In 2015/16 the figure shot up to 18,004 – a rise of 14 per cent. Worryingly, research has shown these roadworks reduce the operating life of a stretch of road by nearly a third. 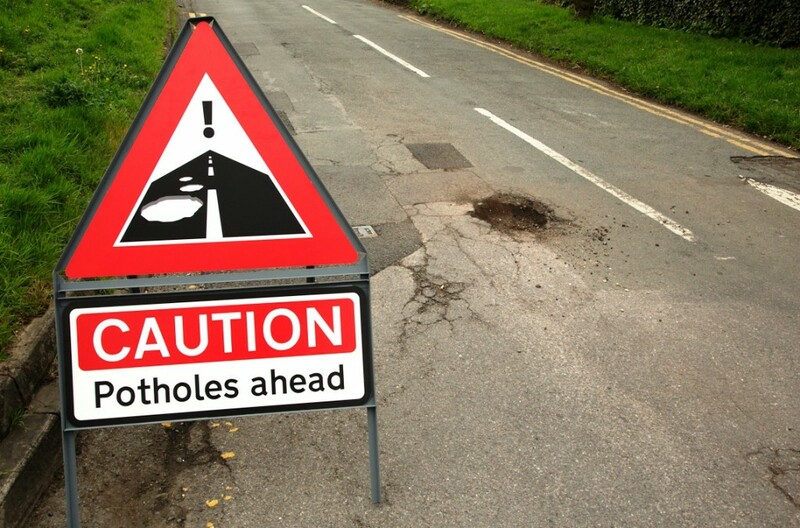 Last year, £13.5m was paid out in compensation to settle pothole claims made by drivers. The claims are typically made when vehicles suffer damage to tyres, wheels or suspension components. A recent survey of more than 25,000 drivers suggested that nearly 40 per cent, or two in five, had suffered damage to their vehicle. Repairs typically cost £267 a time. To make matters worse, the feedback from local authorities showed pothole claims don’t just cost councils dear when it comes to compensation. A staggering £15m is spent on staff costs to deal with claims. The figures are likely to have drivers fuming next time they feel that unpleasant thump coming from beneath their car. And it’s drivers in Surrey who need to be most on their guard. Blackwater Valley Road, in Ash Vale near Aldershot, caused the highest number of car claims in 2014/15, based on responses from local authorities following a Freedom of Information request last year. “We topped this up with £250m last year specifically to tackle the blight of potholes,” he said. In the 2015 Autumn Statement and Spending Review, the government pledged £250m toward fixing potholes, shared between local authorities over five years. The problem of councils having a lack of finance for repairing roads should now be a thing of the past. This is because the chancellor George Osborne has stated in the last year that the new road tax charges will be diverted into building new roads and maintaining existing roads for the first time since road tax was introduced in this country. I expect that the councils will squander any extra money on creating cycle lanes which are not used by cyclists and by painting double lines on the corners of roads where there is no enforcement by the authorities. A lot of potholes are created by utility providers digging holes for pipes and cables and not resurfacing the patches to a proper standard. Motorists must realise that they are a cash cow for the country therefore the government and local authorities should ensure that we have decent and safe road surfaces to drive on therefore reducing the risk of accidents.and damage to vehicles.